BILLINGS, Mont. – Montana officials say they have secured $2.1 million in federal disaster aid for ongoing cleanup efforts in the town of Baker where a tornado tore up homes, leaving a lake covered in hundreds of tons of debris. 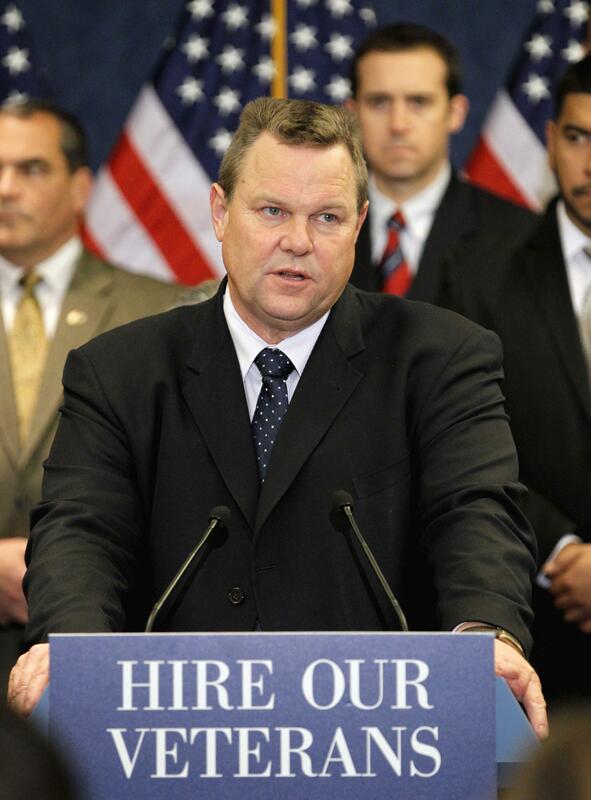 The Billings Gazette reports U.S. Sen. John Tester’s office announced Tuesday that Fallon County would receive funding from the Federal Emergency Management Agency. The state of Montana is putting another $700,000 for Baker’s recovery efforts after the June 2016 tornado that hit the southwestern town. Recovery work on Baker Lake began 16 month ago. Earlier this month, crews started working on dredging sediment from the lake. The work is slated to be completed in June. Published: Oct. 30, 2017, 9:08 a.m.